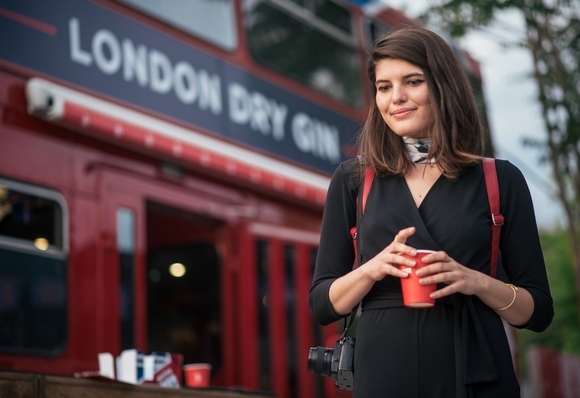 Beefeater got in contact with us to do an event that needed to promote gin and shape London vibes in Zagreb. Brand experience had to be crated during three hours as the intro for Zagreb Design Week Saturday Night Programme. From street art to grooming, design and music - the spirit of London is defined by creativity, courage and freedom. From London to the world, and from the world to London. 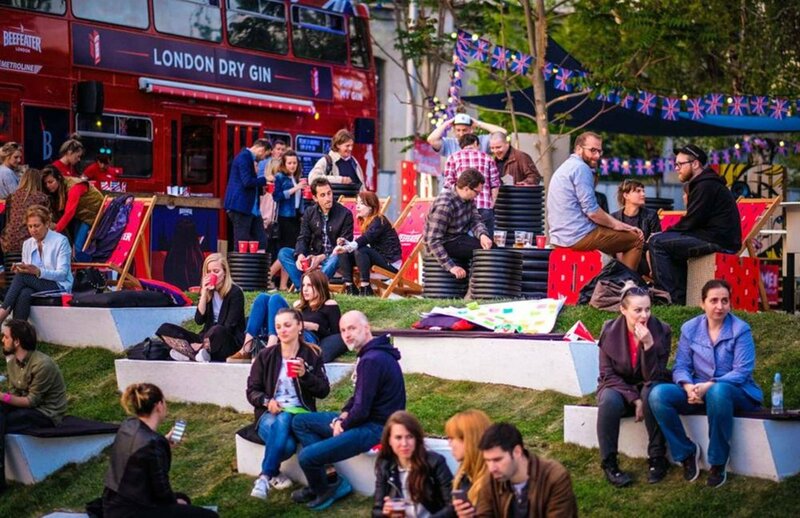 Taste the spirit of London in the middle of Zagreb. From there, we created concept for the event that presented London spirit through graffiti and east London music scene. 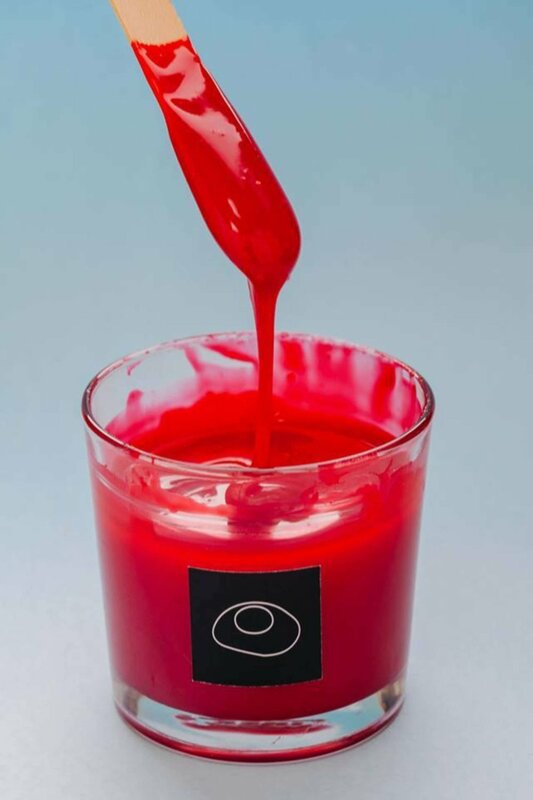 Graffiti artist Zembo was invited to create edible Graffiti that could be eaten with Beefeater Gin while the music collective Know played grime music. By researching Beefeater’s brand image we found out that the company is changing their brand direction. Beefeater audience is between 25 and 30 years old, educated and in the know. They are forward looking consumers who are eager for new experiences. Graffiti Colour was made out of apple and elder and was 100% edible. Every single taste that was used for the graffiti was machable with gin. 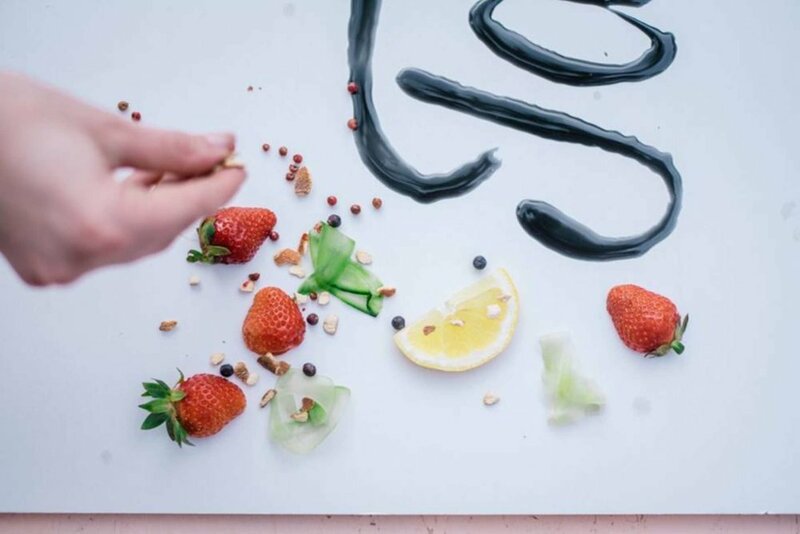 At the end of the graffiti session, visitors could take fruits and part of the letters and eat it with their gin.